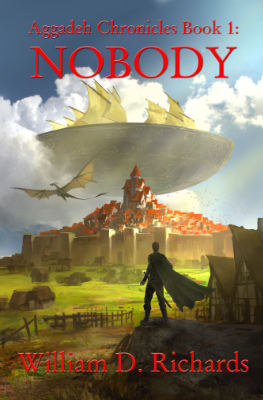 Nobody is available on Amazon, Apple, Barnes & Noble, and Kobo. Not sure you're ready to shell out $5? Try reading the first seven chapters free! Wanna see this grow faster? Try becoming a patron by clicking the Patreon link above!